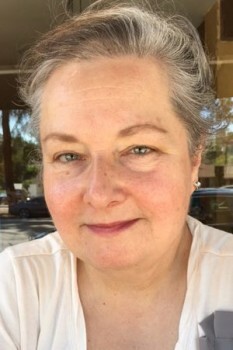 Susanne Lohmann is Professor of Political Science and Public Policy and Director of the Jacob Marschak Interdisciplinary Colloquium on Mathematics in the Behavioral Sciences at UCLA. Professor Lohmann’s articles on collective action and central banking have appeared in American Economic Review, American Political Science Review, American Journal of Political Science, World Politics,International Organization and other leading social science journals. Her current research focus is the political economy of research universities and higher education. She is completing a book titled How Universities Think: The Hidden Work of a Complex Institution, which is under contract with Cambridge University Press. Professor Lohmann teaches courses on ethics and governance. Her online course on “Diversity, Disagreement, and Democracy” embeds mini games of cooperation, competition, coordination and collaboration in a massively multiplayer game of life. She is the recipient of two teaching awards.